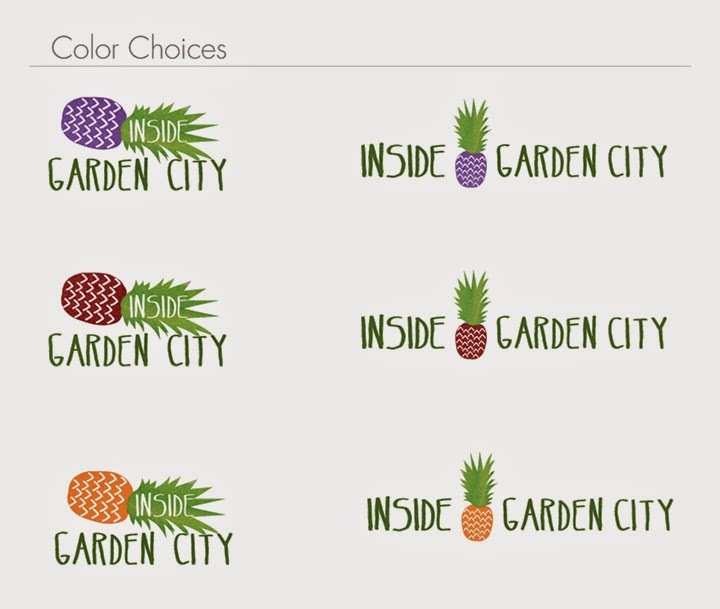 As http://www.InsideGardenCity.com is approaching our second year anniversary this summer, we thought it was time to develop an official logo! Now we are asking you, our dedicated readers, to cast your vote and help us choose a color! To make your vote count, please email us at http://www.InsideGardenCity@gmail.com or Facebook message us here. What you think is important to us!